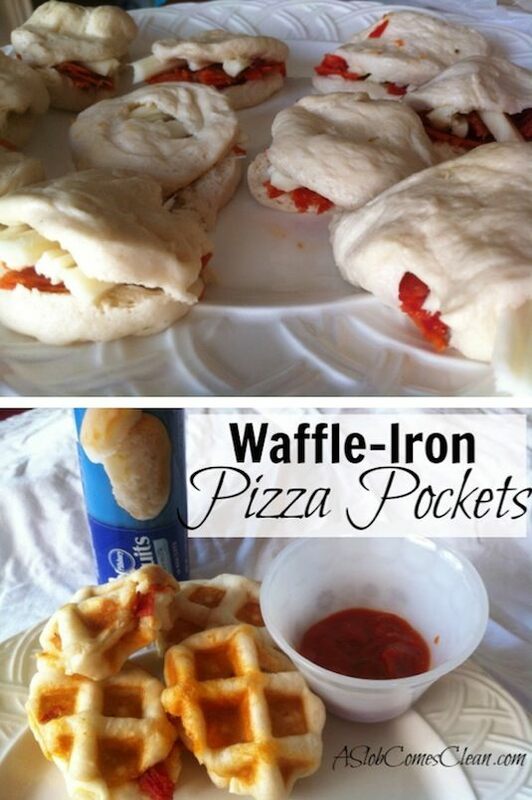 This is a real thing. 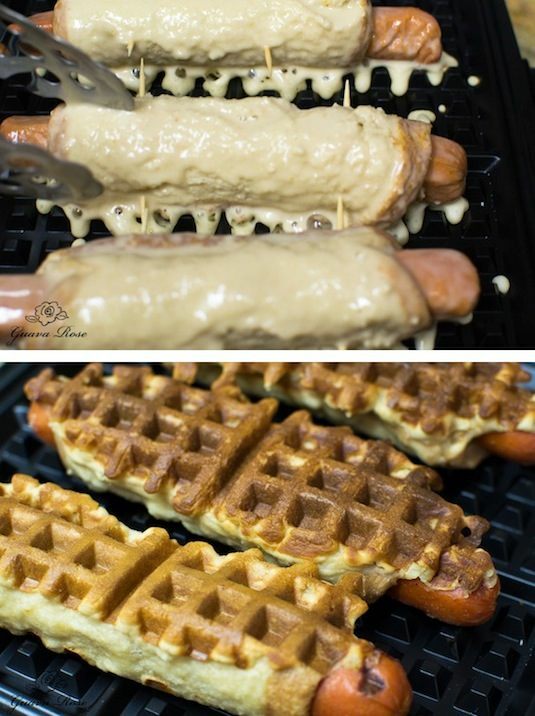 The hotdogs are actually wrapped in a piece of bread (rolled flat first with a rolling pin) and then dipped in waffle/pancake batter. 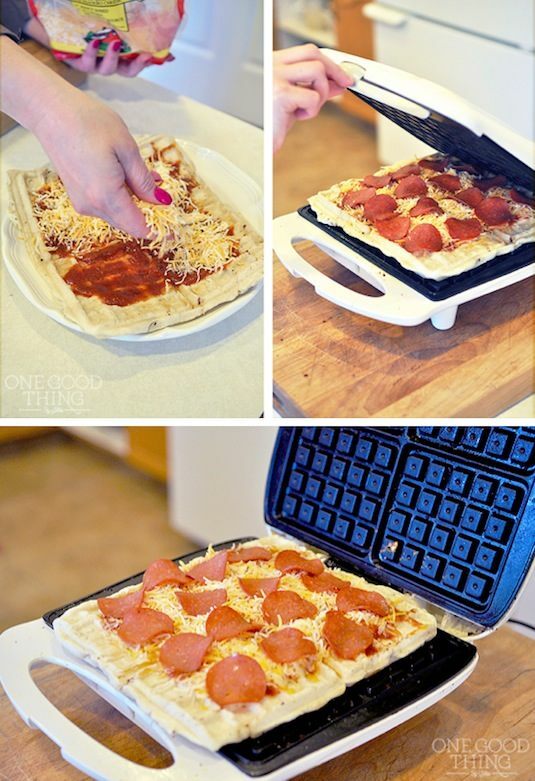 You could do this with cheese and lunch meat, too!